South-West England, mostly around Devon and Cornwall, by David Fenwick. 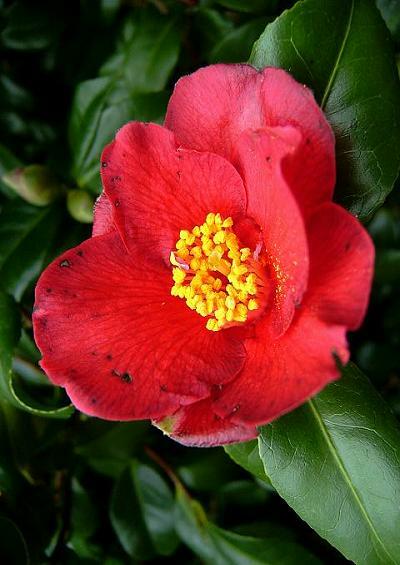 Images of Camellia flowers taken at Morrab Sub-tropical Gardens, Penzance, Cornwall. 16th March 2011.